SDCA is the ultimate dance, cheerleading and acrobatics venue. Our state of the art facility in Pakenham boasts a fully sprung gymnastics floor, tumble trampolines and a 9 metre air track for safe tumbling. 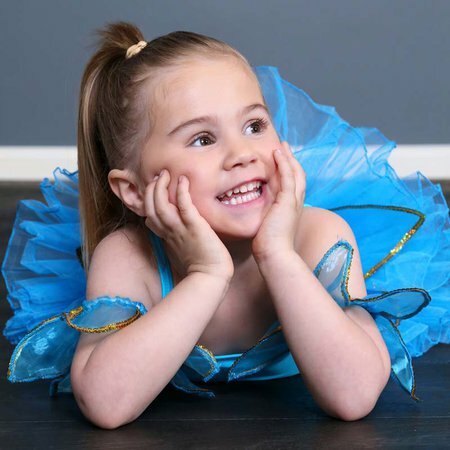 We also have a dedicated room to host our renowned "TINY STARS" Preschool dance program, as well as large dance studios, student change rooms and an onsite cafe! 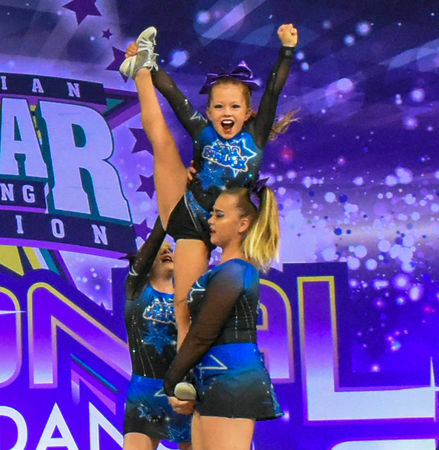 Our one of a kind studios and family friendly atmosphere set SDCA apart and our affordable classes mean you don't have to compromise on a great dance or cheer program for your child. Whatever your age, abilities or aspirations we have the right class for YOU! Please take a moment to view our website. 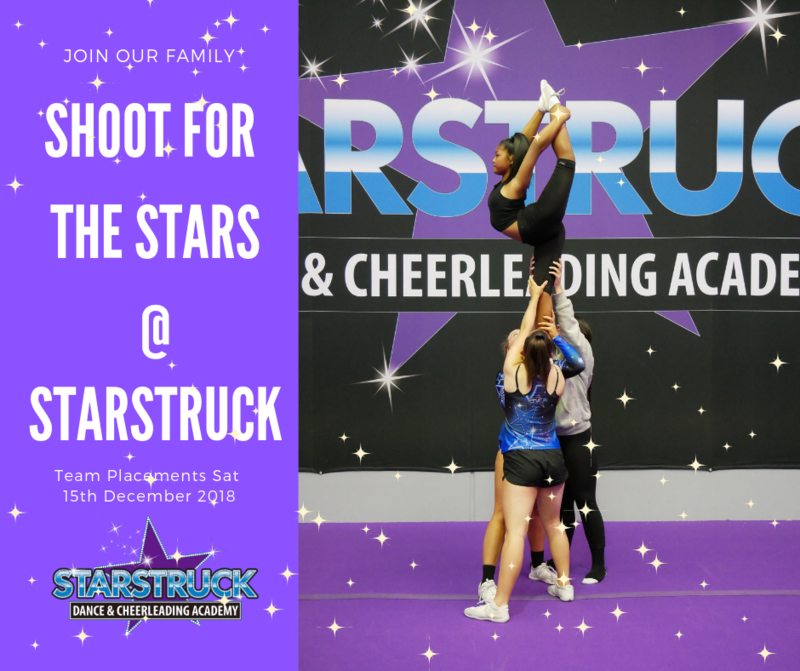 You will find all of the information to help you get started at Starstruck right here. We are now taking enrolments for 2019. If you would like to be a part of the SDCA team or if you have any questions, please Contact Us. Jess, Bron, Daniel and the Team at Starstuck run a fantastic dance school. 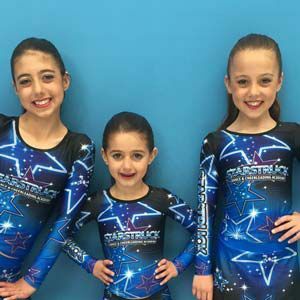 My 3 girls love it and its friendly, family atmosphere.They all started off as Tiny Stars and have continued on dancing trying different dance styles which has done wonders for their confidence and love of dance. Thanks to the teachers & staff for all of their patience, hard work & dedication. Not to mention the awesome concert & making it easy for us mums. This is the second year for my three children at Starstruck, taking lessons in Musical Theatre (Glee) and Cheerleading and Acrobatics. They have loved every moment and adore their teachers! The staff are professional, welcoming and highly trained in their fields. The teachers capably cater for children of various abilities, and always with much encouragement, praise and gentle correction when necessary. Jess, Daniel, Bron and the team have created a warm and welcoming environment for all their students and families. Best dance school around. Absolutely love it! Both my kids love it and Jess and Bron make everyone feel like part of the Starstruck family! SDCA is a great environment for all of us. I get along with everyone and have learnt so much over the past few years! 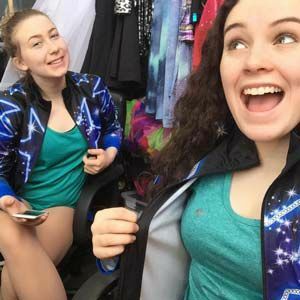 Best classes, costumes and performers! Starstruck is such an amazing place for everyone to make new friends and have fun. I love going to all of my classes and learning new things that are shown throughout our dances. The SDCA team is like a huge family to all of us.